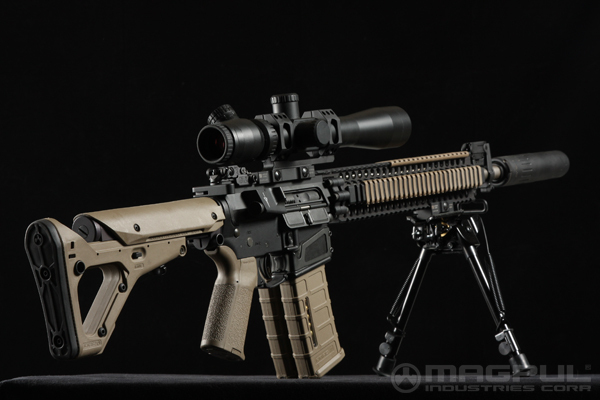 the RVG is a basic, light weight, cost-effective vertical fore grip. Shape is ergonomically designed for use as a traditional vertical grip. Includes all mounting hardware plus a universal mounting rail for custom fits.